We tailor our insulation solution to suit your home, ensuring you don’t just get “sold products”, but a solution that will provide you year round comfort and save on your energy bills. We only recommend using Australian made products, so you have peace of mind that your supporting the local business and getting a lifetime warranty. 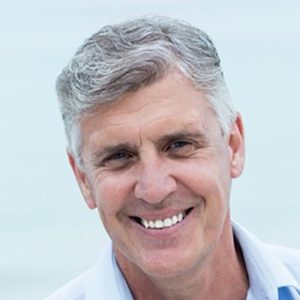 One of the oldest names in insulation, Perth Insulation have been creating home comfort for Perth home owners since 1982. With no subcontractors, full public liability and workers’ compensation, you can rest easy your home is in safe hands. 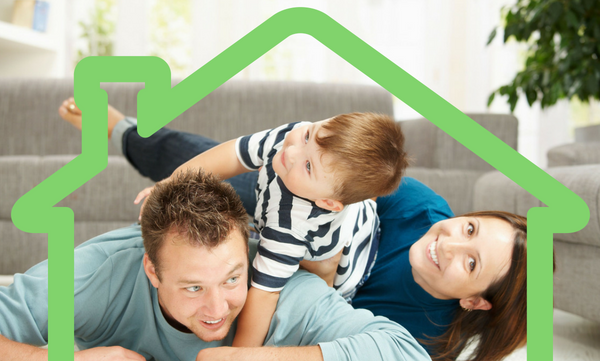 At Perth Insulation, we don’t just improve houses – we create homes. A home to keep your cosy in the cold of winter, whilst providing keeping you cool in the summer. All this whilst making your home more sustainable by saving on your energy bills and reducing your carbon footprint. It’s not just a house; it’s a place to call home. At Perth Insulation, we like to call ourselves experts in what we do. Without sufficient ceiling, wall and floor insulation, your home could be leaking up to 80% of your heating and cooling. 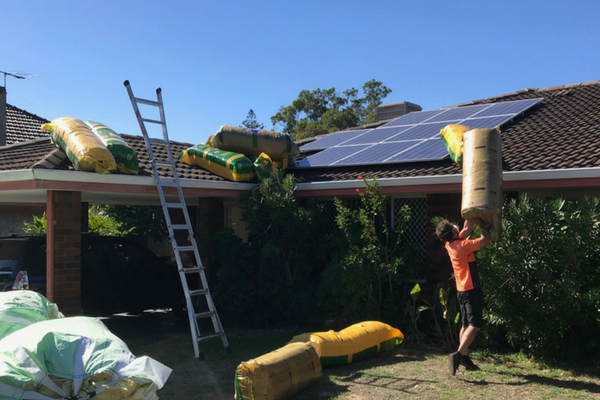 We provide not just the “minimum standards” of insulation, but new insulation products and solutions tailored to your home and the Perth climate. 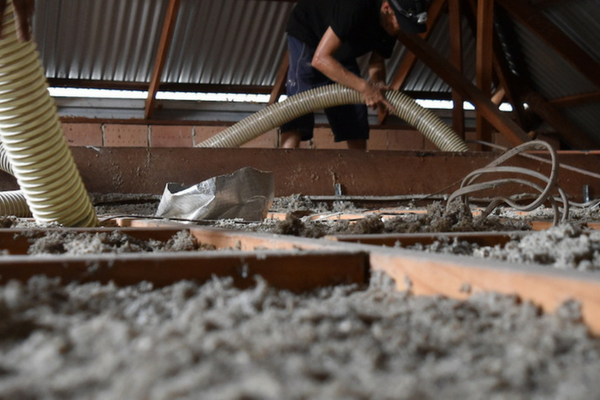 We recommend installing Bradford Gold ceiling and underfloor insulation; which is Australian made, comes with a 70 year warranty and is the only product Asthma Council Approved. For your double brick cavity, we are Authorised Installers of InsulGuard Cavity Shield. 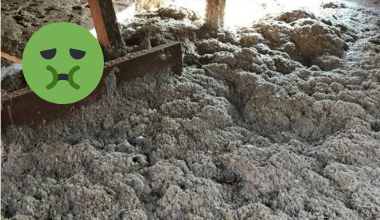 Old insulation is often toxic, as well as inneffective in keeping your home comfortable. 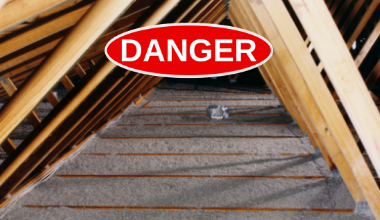 Chemicals such as boric acid, lead, formaldehyde and asbestos are often lurking in your old insulation. These chemicals can cause respiratory problems for you and your family. 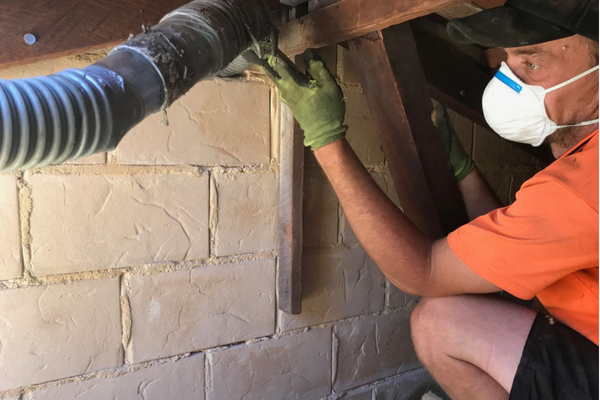 At Perth Insulation, we specialise in the safe, efficient removal of this old insulation and offer a cavity cleaning service to remove any traces of rodents, dust and debris. All works are completed via the exterior of your home, meaning there is no risk or inconvenience to your family. Ceiling insulation older than 10 years old does not meet the minimum R4 requirements as per the Building Code of Australia for Perth. Whilst some old insulation needs to be removed as it is toxic, often we can provide a ceiling insulation “top up” service to bring your insulation up the standards required. This means you not only get an upgrade on your insulation providing you comfort, but it also saves you money on your energy bills. Whirlybird ventilation is crucial to any home. Like taking the lid of a boiling pot of water, whirlybirds allow hot air to escape your roof space so that this heat doesn’t radiate downwards into your home. In winter, the whirlybirds extract moisture build up in your roof, helping to prevent moisture build up leading to mold and mildew. 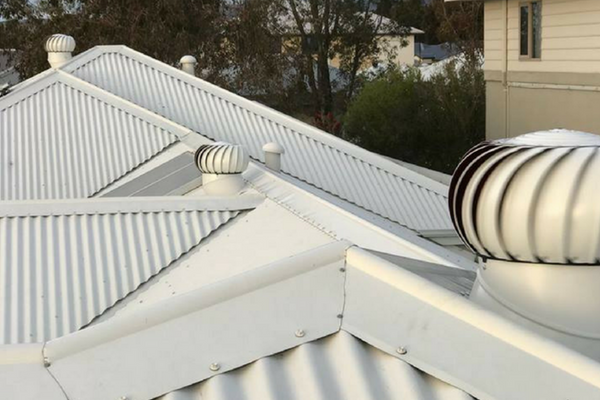 At Perth Insulation, we supply and install a variety of mechanical, wind-driven whirlybirds as well as solar and electic ventilators. 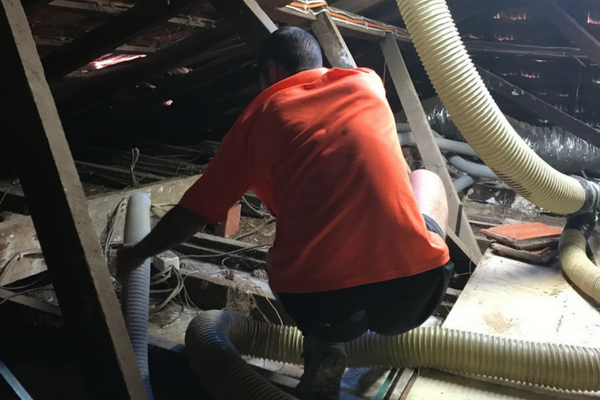 Some sneaky pics of the Perth Insulation team doing what we do best! Purchased by the owners in January 2018, this First Home Buyers’ 2007 home remained untouched from the original build. Using NatHERS energy rating system to determine the energy efficiency of the home, we assessed the home as a 5 star home (out of a maximum 10 stars). What do the stars mean? A six star rating indicates good, but not outstanding, thermal performance. Occupants of a 10 star rated home are unlikely to need any artificial cooling or heating. What star rating did we achieve? With the home improvements listed below, we achieved a 2 star increase in energy efficiency. Old, rodent-infested R2.5 batts that we’re deteriorating were removed. The roof cavity was vacuumed, including a disinefectant spray and laying of baits. New Bradford Gold R6 batts were installed over all ceiling areas. These are above and beyond the minimum R4.1 standard recommended for new homes. With no existing cavity wall insulation, InsulGuard Cavity Shield was installed in all external double brick walls. This improved the thermal performance of the cavity wall from an R0.4 to an R2 thermal rating. Being a tin roof with no air flow, we installed 2x CSR Edmonds Windmaster whirlybirds to ventilate the 155m2 of roof space efficiently. 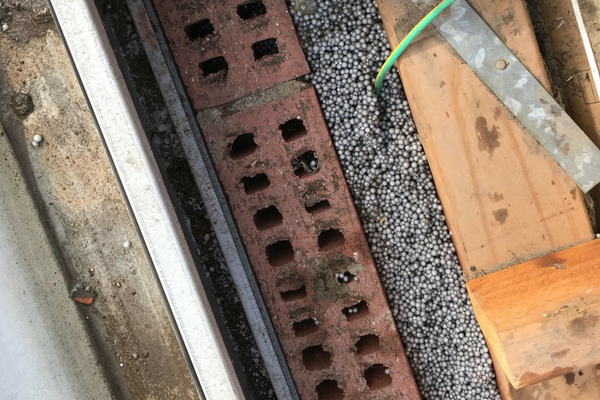 This will prevent heat and moisture being trapped in the roof cavity. 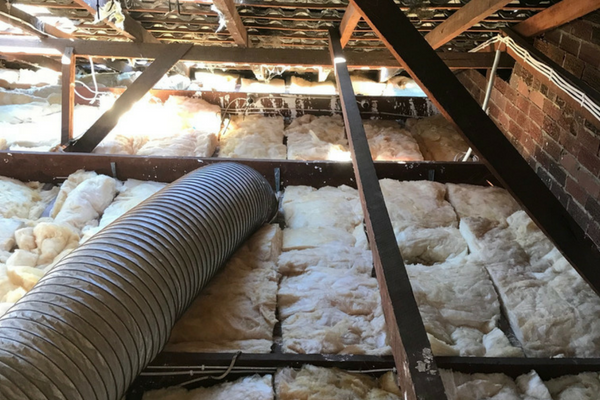 The team at Perth Insulation were able to remove the old loose insulation from our home in a fast and efficient manner and were able to fit in with the tight scheduling our ceiling fixer had placed on them. Once our ceilings were installed the team were prompt to install the new Bradford Gold insulation material to the roof space so we were not without insulation in our home during the heat of summer. Thank you guys for the top service. Efficient and prompt removal of insulation and a surprising amount of dirt and leaves from roof space. We then got them back after some ceiling repairs (which we’re apparently caused by the old insulation) and they installed some Bradford Gold High Performance insulation. They cleaned up after themselves and I would definitely recommend this company. 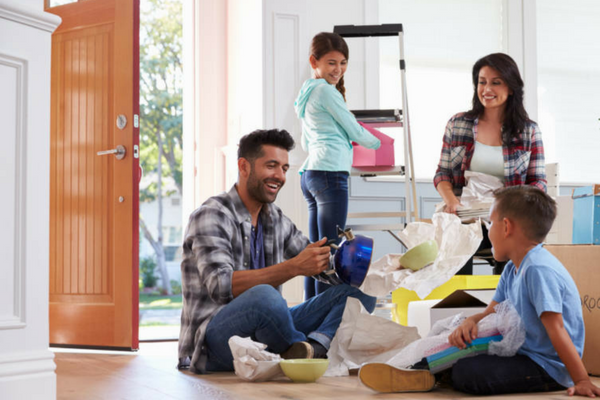 Get a tailored solution for your home! 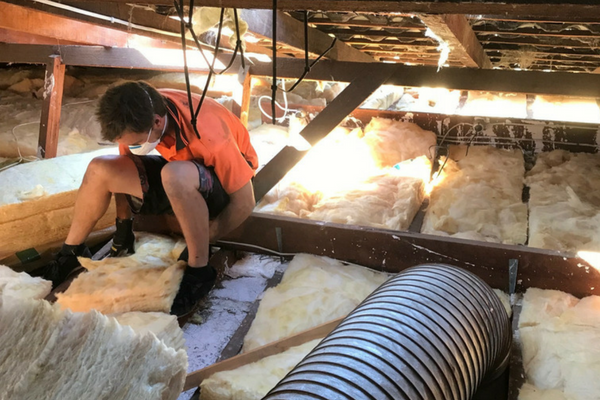 The weird and wonderful world of Perth Insulation. 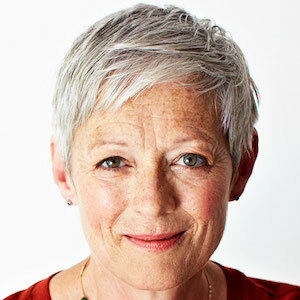 Cool or Cosy – Is it still working for your home? We’ve made it as simple as possible to hit us up with your questions, or get a quote for insulation. Either give us a call on 0421 987 483 or fill out the form below.